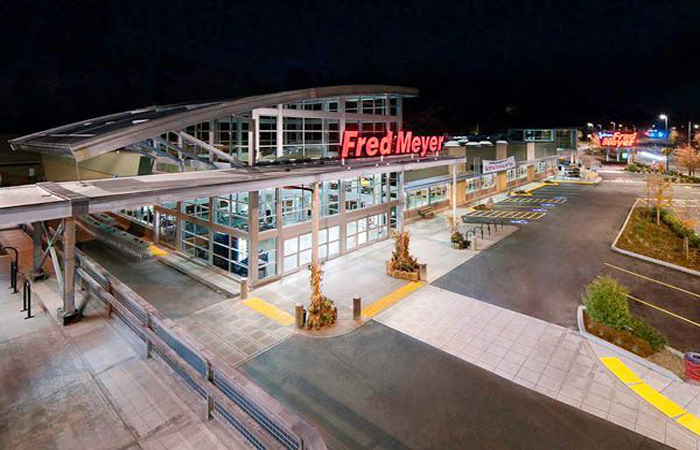 I have been a customer at Fred Meyers for 50 years. I wanted to tell you the reason I have quit shopping there and now shop at Safeway and Albertsons. At Safeway you can either CLIP or CLIck, you have a choice. Makes things much easier to take advantage of sales items. 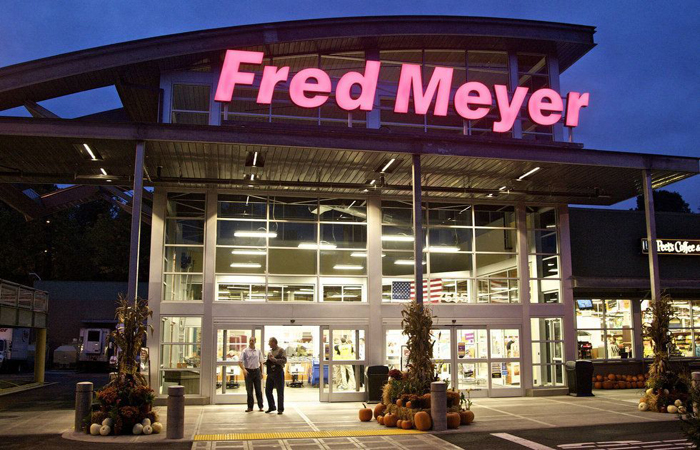 You have to remember that a lot of elderly people don’t shop at F.M. I have heard many complaints from friends and relatives some don’t have phones or computers. Just wanted you to know, why I don’t spend my time or money or read food ads anymore from FM.